Meet my beardie! + HELP ME NAME HIM! • Bearded Dragon . org . Meet my beardie! + HELP ME NAME HIM! Hey there! This is my baby haha he is not really a baby but i love him to the moon and back . after seeing an ad on craigslist and I immediately fell in love with him. He was not the most nicest when we first picked him up he was actually showing a lot of signs of aggression but, he has really warmed up and i can definitely tell he is a sweetheart! I really need some names for him! I was thinking of naming him Richard but it doesnt fit him well. What do you think fits him?? Hi there my name is Joelle, I am a proud beardie owner. 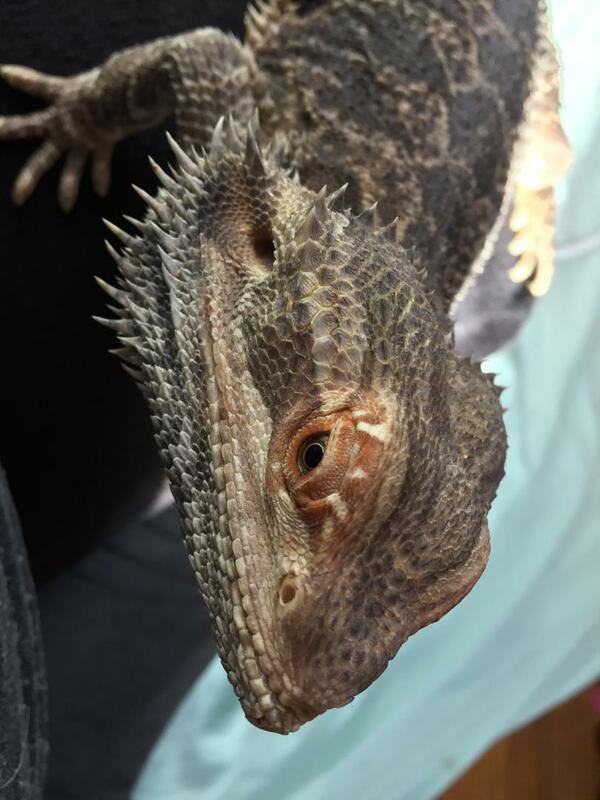 I have a 1 year 7 month old male bearded dragon! I love him to the moon and back. He was not the sweetest when i got him on 1/25/2019 but he has warmed up a lot and has been the best boy we could ask for. 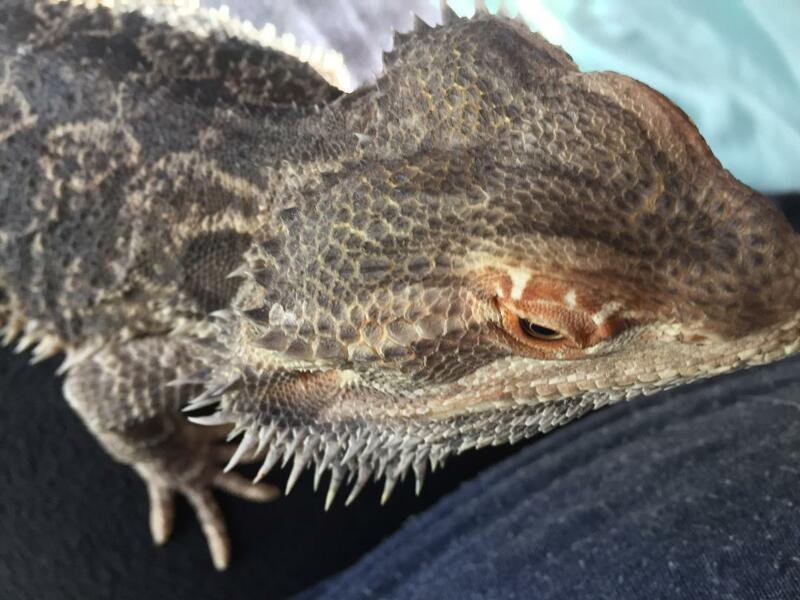 Re: Meet my beardie! + HELP ME NAME HIM! Welcome! You know, he kind of looks like a Richard to me. HAHA! Although you would know best given you've seen how he is and I'm basing it off the pics. Cool looking chap by the way ... I like how he has a bit of orange coloring around his eyes. Wow, he looks a lot like my beardie with the orange around the eyes. What about Fygar? He was a funny little fire-breathing dragon on the Dig Dug video game.